Joshua B. Hoe, is a freelance writer, author, and blogger. He played in bands, managed bands, vociferously collects music, and has gone to thousands of shows over his lifetime. He was part of a large ownership group of a local punk rock hole-in-the-wall by age 17 and worked at bars and clubs for much of his college years, including a stint as a bad DJ. He holds an MA in International Relations from the University of Central Oklahoma (1992) and he is a proud alum of UCO (BLA). He lives in Michigan, but has also lived in New York, Tennessee, Oklahoma, Texas, Missouri, and Arizona. He is the author of the music, television, and pop culture blog OnPirateSatellite.com and the addiction and recovery blog WriteYourBestStory.com. 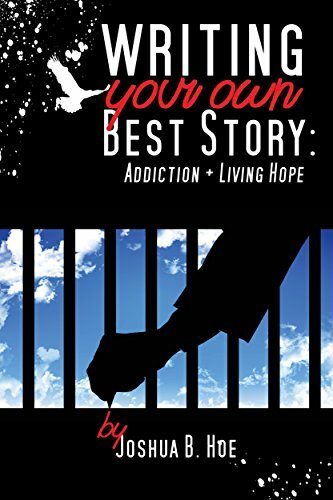 Josh is the author of the eBooks: “Writing Your Own Best Story: Addiction + Living Hope” and A Music Lover's Guide To HBO's Vinyl which is now available on Amazon. 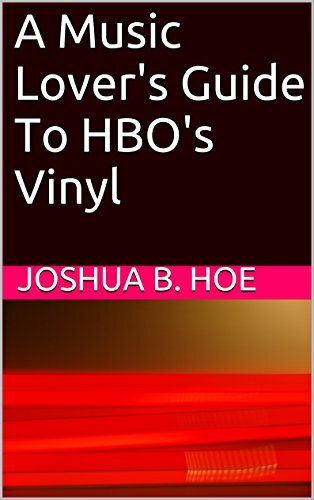 And, the eBook "A Music Lover's Guide to HBO"s Vinyl, also on Amazon. 1/24/2016: A version of my Chinese Fashion Rock Outfit playlist appears on I Heart Noise.